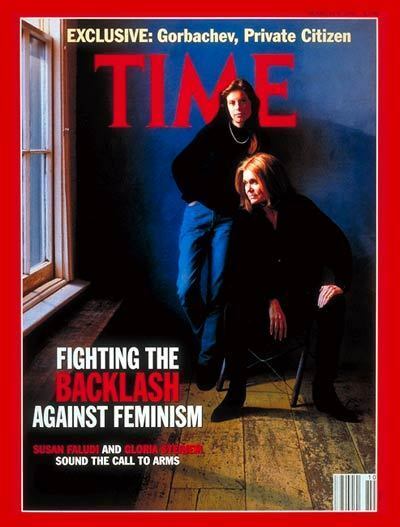 Time Magazine - Fighting The Backlash Against Femimism. . Wallpaper and background images in the Feminism club tagged: feminist gloria steinem susan faludi time magazine article feminism.